Dallas, TX ― Religious persecution was an all-too cruel reality for early Christians in 294 A.D. The Roman Empire searched relentlessly for believers, torturing and killing some and selling others into slavery. It was a dark time for Miriam, an orphaned young woman now enslaved by a brutal Roman officer named Quintus. Miriam would endure unthinkable emotional and physical torture before being forced to bear the officer’s child, a heartache made worse when the baby, Philip, is born blind. In a fit of rage, the ruthless Quintus drives mother and child apart, casting them on perilous, separate paths. C. Douglas Gordon’s debut novel, Blood in the Desert, follows Miriam and Philip as they each drift aimlessly toward their fate. In this portrait of the enduring supernatural power of love and faith in perilous times, the mysterious wolf Lupa appears, leading Miriam to her new destiny, while Philip is taken in by nomadic traders. 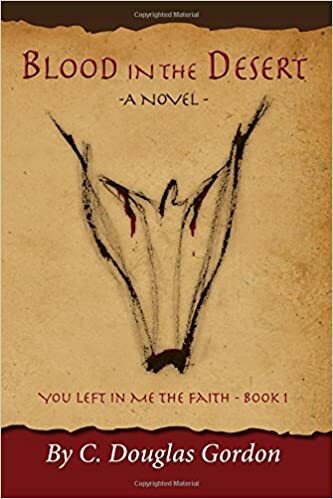 Their dramatic journeys through the treacherous devotions of early Christendom illuminate the risks and rewards of faith in the years before Emperor Constantine found a powerful ally in Yesua and changed the course of history. Until then, all the things modern Christians take for granted — institutions, buildings, meeting spaces and even the gathered texts that make up the New Testament — were nonexistent for hundreds of years following the death and resurrection of Christ. Dallas businessman C. Douglas Gordon has translated his organizational and management skills to the task of bringing detail-oriented research to his novels. Inspired by his older brother’s deep faith, Doug honors his memory by exploring the roots of Christianity from its earliest appearances in history and through its years of torment and challenge. Doug’s series, You Left in Me the Faith, seeks to shed light on the formative period that gave birth to the Church as we know it today. Years of effort have produced an exciting first novel, Blood in the Desert. Doug creates fictional characters whose lives interact with and are impacted by real historical events and figures of the day. Readers can’t help but be amazed that Christianity survived at all. The second novel in the series, The Twelve Coins, is currently in progress. For more information, please visit www.CDouglasGordon.com. Fort Lauderdale, FL – The legend states that Valentine was arrested and put to death by Emperor Claudius II. Valentine was defying orders and secretly helping soldiers to marry. But why would Claudius II not want his soldiers to marry? Here’s where the neuroscience comes in. It turns out that when a man marries, his testosterone drops. So, Claudius’ decree against marriage makes biological sense. If you want an aggressive army that will fight your battles, it’s better to have single, highly testosterone-fortified men. Think that’s crazy? 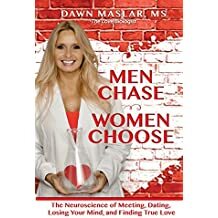 It turns out that lower testosterone is not the only crazy thing that happens to us when we fall in love. I would greatly appreciate your sharing this message on social media for a very worthwhile cause. Thank you. 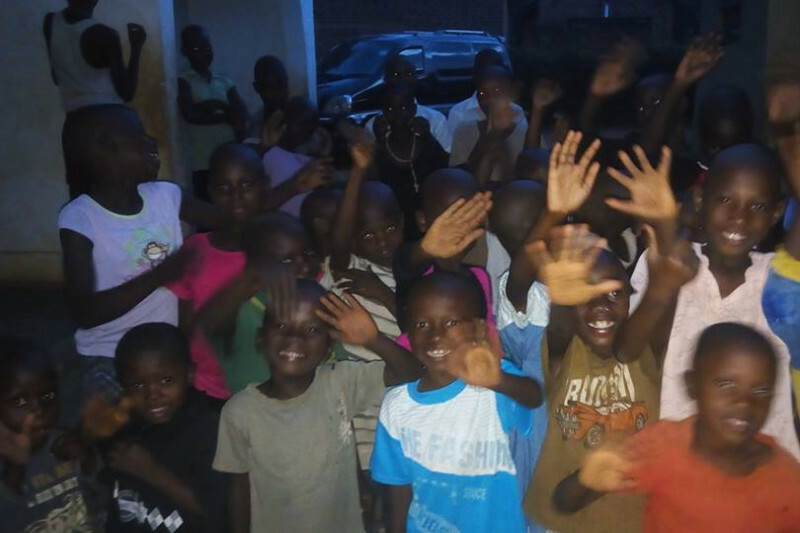 Houston, TX – Helen Cook, owner of PrimeStar Publicity and Public Relations, has set up a page on GoFundMe.com for the sole purpose of raising $25,000 US dollars to purchase land and start construction on a building to house fifty Ugandan orphans and a small staff of four. Even though the Light for Orphans Ministry (LFOM) must be registered and licensed with the government of Uganda, they receive no support because they are a Christian ministry. Their daily needs – food, shelter, medical, clothing and education – are provided by a small group of dedicated donors, about eleven, here in the US and one in Australia. The “LFOM family” is currently housed in a rented facility that was slated to be a motel, in the small village of Jinja, Uganda, East Africa. However, they have already outgrown the facility that they moved into less than two years ago when their numbers were less than forty. It would be so wonderful for them to have a permanent home; one where they can continue to grow without facing the need to have to move out once again. Maybe you would like to become a regular donor for the monthly needs of our beautiful family. If so, you can make donations to Light for Orphans Ministry (LFOM) c/o Helen Cook, 2668 Hwy. 36 S. #127, Brenham, TX 77833. If you would like more information about LFOM, feel free to contact me either by phone at 903-654-0938 or email, helencook53@yahoo.com. Regardless if you were jumping for joy or horrified on election night, both sides are in for huge changes starting January 20th. Since change is the only constant in life, why is it we’re not always sure how to react to it? One thing is certain, over the next two years we need to be ready for this storm of change and not get caught off balance, so we have the best advantage possible when it comes to new opportunities. 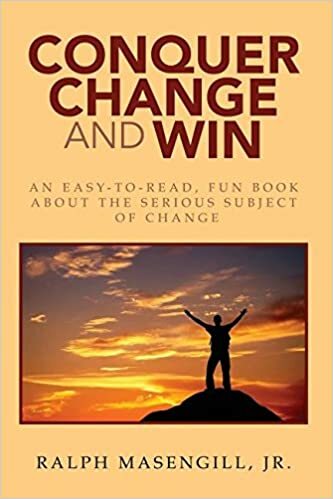 I would like to forward a copy of best-selling author Ralph Masengill’s new book, Conquer Change and Win, in consideration of an interview or review from you. 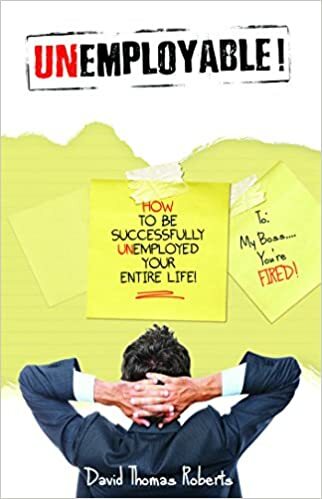 As one of our nation’s original change agents, Masengill’s book is based on the wisdom of one who has made the journey of sustained success and offers proven advice on how we should react to change for a more positive outcome in our own lives. Ralph Masengill makes a dynamic guest who easily engages an audience. Please read the press release below and let me know if I may schedule an interview with him, or forward a review copy of his book. If you wish to run this story, let us know and we’ll be happy to send you a jpg of the author and book cover for your use. Thank you! Morristown, TN – Learn what 90% of Americans have no clue about. Be the last person standing in the room by knowing how change affects our emotions and feelings. Conquer Change and Win will show you how to control your reaction to those emotions and feelings that all change always causes. The result will be a happier and more fulfilled life. This information will give you a leg up on making more money and having less stress in your life. Every one of us is constantly affected by change. Change never stops, and no matter if it’s positive change or not, our first reaction is usually fear. The truly successful people of the world have a good understanding of change and how to make it work to their advantage. In his latest book, Conquer Change and Win, best-selling author Ralph Masengill gives readers an easy-to-read, fun book about the serious subject of change. In forty-plus years as a consultant, coach, advisor and public relations strategist, Masengill has observed that successful people share two characteristics. First, they are willing to take a calculated risk and endorse positive change on a regular basis. Secondly, they have learned how change affects their emotions and how to overcome the fear of change. An advisor, coach, marketing expert, business consultant and public relations strategist, Masengill understands how companies work from within. He has the wisdom of one who has made the journey of sustained success himself, leavened by an ethics-based philosophy of helping others and the community around him. Masengill’s life story is one of personal challenge, tragedy, and triumph. His professional career has been defined by great success in both the private and public sectors. His agency, Masengill Marketing Associates, has won over 850 national and regional advertising and marketing awards. One of the original change agents in the United States, Masengill and his team have been observing change and showing business leaders that embracing and understanding positive change is the sure route to effective quality improvement and substantial profit enhancement for decades. This extensive experience formed the basis for Conquer Change and Win, his second book. A graduate of the University of Tennessee, Masengill’s postgraduate work includes the Dr. W. Edwards Deming course on quality and quality management. He and his wife Dianne live near the Great Smoky Mountains in East Tennessee. They have four grown children, two dogs and a cat. Masengill enjoys woodworking, oil painting, sailing and helping with his favorite charities in his spare time. Available at fine bookstores everywhere, at the author’s website, Amazon.com and Kindle. 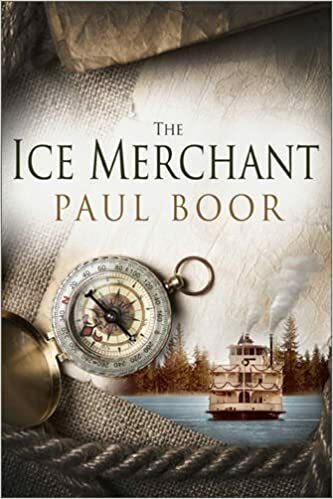 Readers are chilled to the core as they journey back in time to 1889 Galveston, where a profitable ice merchant discovers he’s been duped ― unknowingly smuggling murdered young boys in between the ice, for experiments at the medical school. With masterful storytelling, the author blends thrills, romance and human weakness into a mix that makes one heck of a tale – impossible to put down! Dr. Paul Boor makes a dynamic guest. Please read the following press release and let me know if I may schedule an interview with him, or forward a review copy of the book. If you’d like to run this story, I’d be happy to send you .jpgs of the author and the book cover. Thank you!